Over eighty percent of bestselling historical romance books published in the first half of 2018 were set in Britain, either during the 19th century or the medieval period. These two fabricated chronotopes are selectively accurate to history and narrowly focused on high ranks of the nobility—in other words, they are “escapism.” This presentation will consider what escapism means in this context, who it serves, and who it harms. While any reader can enjoy a good duke Regency every once in a while, the net impact of the most popular chronotopes may be to corrode our understanding of history, marginalize anyone writing from a wider palette of settings and characters, and exclude authors of color. I originally gave this talk at IASPR 2018 in Sydney, Australia. I will expand my comments a bit because I have more time, and I will answer any questions the NECRWA folks have. Guests are welcome (for a nominal $5 fee to the chapter). Liberate and uplift? Or conquer and oppress? The revolutionaries of the eighteenth century became the redcoats of the twentieth, fighting a war to seize the Philippines (1899-1913) as the first step toward overseas empire. Enter the American Century, complete with debates over transpacific trade, immigration, Muslim separatists, and national security—all issues that resonate for the modern reader. 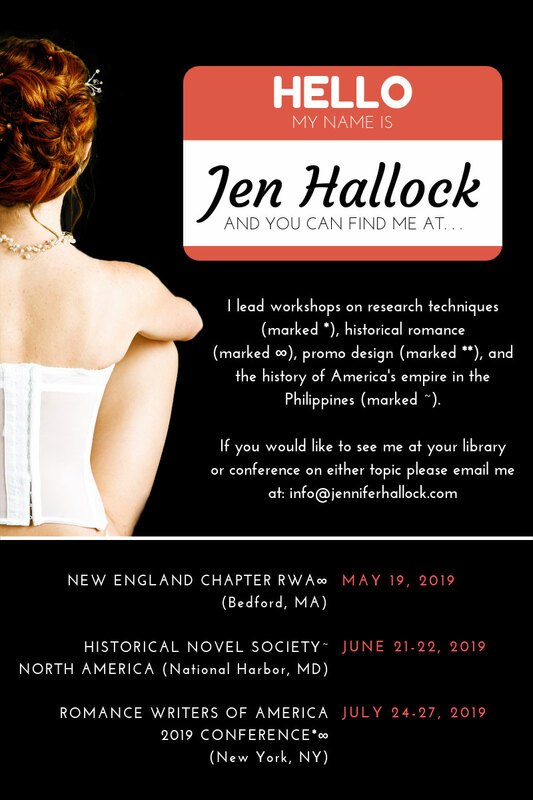 Historian, teacher, and author Jennifer Hallock will explain why the U.S. colonized the Philippines, how this experience still shapes both countries now, and how it creates engaging American historical fiction. I have given this talk to libraries and school groups in both the United States and the Philippines. Here’s an interesting twist: my Manila audience knew they had been an American colony—putting them ahead of far too many Americans!—but they had not been taught about the Philippine-American War itself or many of the controversial policies the Americans used to pacify the islands. If you want to know more, check out my history posts on this website. 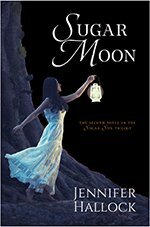 How do you write authentic characters who are nothing like you? Through lots of research, of course. But beware—flat descriptions from encyclopedias won’t cut it because they reflect only the most common experience. The best characters are the outliers: the unusual, precocious, and maybe even dangerous heroes and heroines. Learn how to find inspiration from free sources online, such as books, memoirs, documents, newspapers, magazines, advertisements, maps, photographs, clothing, artifacts, personal papers, and videos. Though this workshop’s emphasis will be on historical research, especially the 18th through early 20th centuries, it will include tips and tricks for all authors. Just like the Hunger Games series used allusions from ancient Greece to Vietnam, true stories inspire the best fiction, no matter what genre. I hope to see you this year at one of these conferences or workshops. If you would like me to bring one of these closer to you, please contact me at jen at jennifer hallock dot com. And happy writing! It is 1901 in the Philippines. Guerrillas and revolutionaries blanket the countryside. The Americans are fighting to hold onto their first overseas colony, but disease, drought, and recession belie the fruits of the promised “civilization.” Yankee honor is on the line. It is the beginning of the American Century, and it does not look promising…so let’s add some kissing and see how that goes. 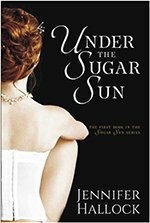 Welcome to the Sugar Sun romance series. “Oh my god this book!…And I’m usually not into the high-stakes romance because my heart doesn’t want to handle it, but this guy…” (Mina V. Esguerra, author of Tempting Victoria). 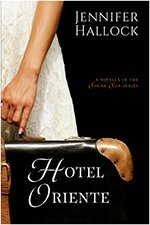 Jennifer Hallock spends her days teaching history and her nights writing historical happily-ever-afters. 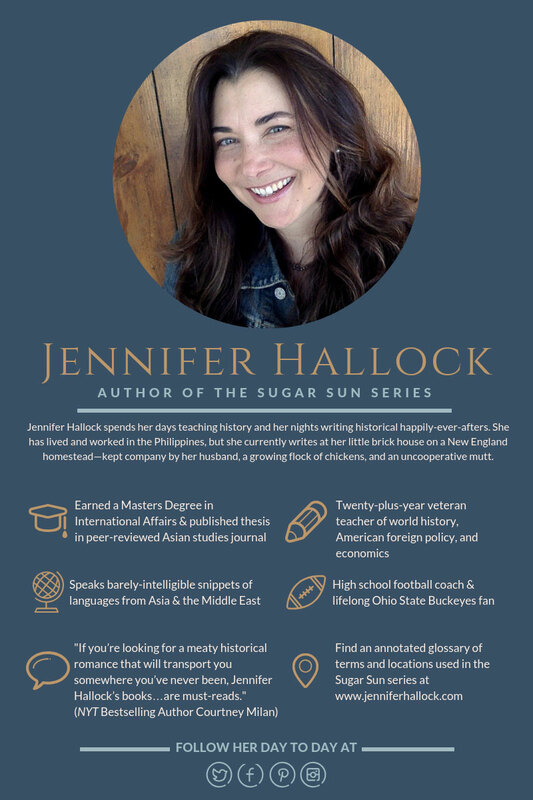 She has lived and worked in the Philippines, but she currently writes at her little brick house on a New England homestead—kept company by her husband, a growing flock of chickens, and an uncooperative mutt. 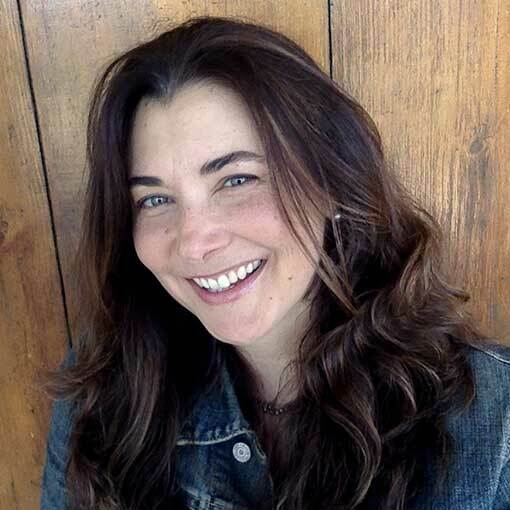 Jennifer is available for speaking engagements, interviews, and appearances. She is also happy to speak to reading and writing groups via telephone or Skype. She presents on the history of America in the Philippines: How is a war you have never heard of more important than ever today?